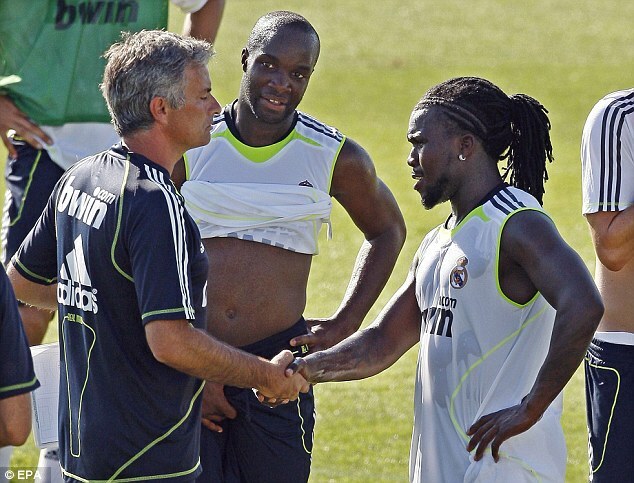 Royston Drenthe, the former Real Madrid and Everton midfielder who has retired from football for a rap career, has recalled a time he left Jose Mourinho ‘p****d off’ during his stint at the Bernabeu. The now 29-year-old was a Madrid player for five years, from 2007 until 2012, but failed to impress Mourinho when he became manager in 2010. 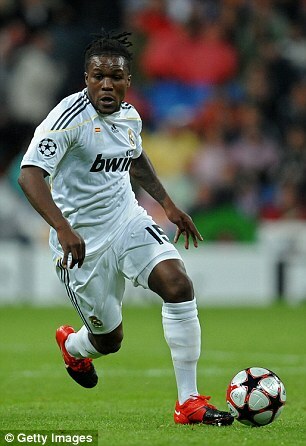 Mourinho sent him on loan to Hercules, who were last in La Liga, and Drenthe believes his boss was not happy when he returned after a dispute. ‘Hercules did not pay my wages and I went on strike. But Mourinho said I should have represented Real Madrid much better. ‘I tried to become a star in Madrid and people should have respect for me because I tried. But Mourinho made me out to be a difficult guy. 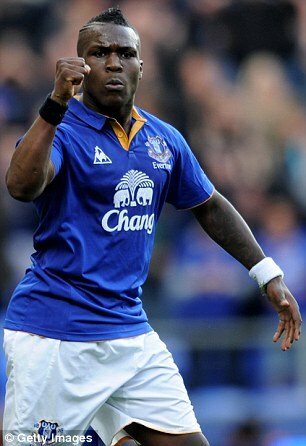 Drenthe was later sent to Everton in 2011, where he fell out of favour with David Moyes after repeatedly turning up late for training. 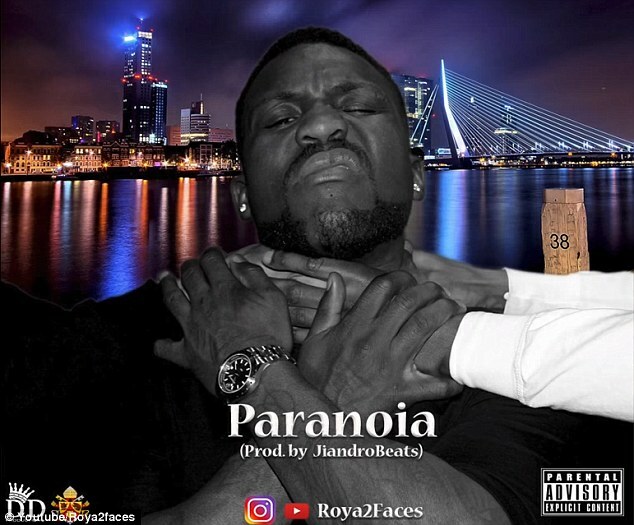 His career continued downhill from there and now, with his eyes on a career in rap music under the name ‘Roya2Faces’, Drenthe is unlikely to be returning to the pitch any time soon. ‘I have ended my career. I am no longer a footballer. I am fed up with all the stuff in the football world,’ he said.